If visiting Vancouver is on your travel bucket list (and it should be!) there are definitely some great things you must do while you’re there. Vancouver has so much to offer every kind of visitor that it’s difficult to narrow down the list! No matter what your inclination, these fun things to do in Vancouver will pique your interest. 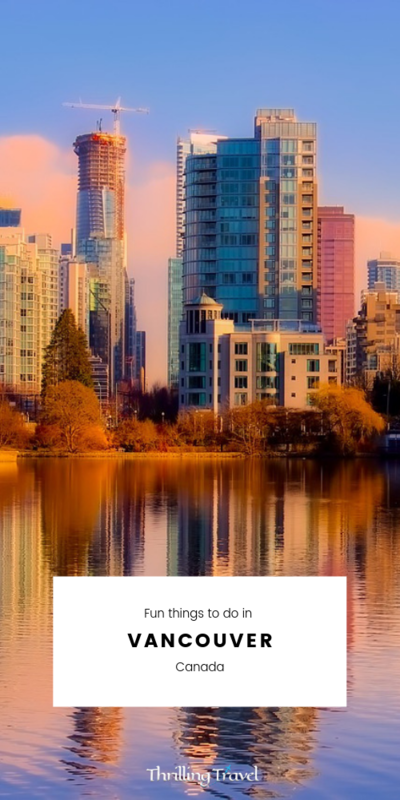 Here are some of my suggestions on what to do in Vancouver. 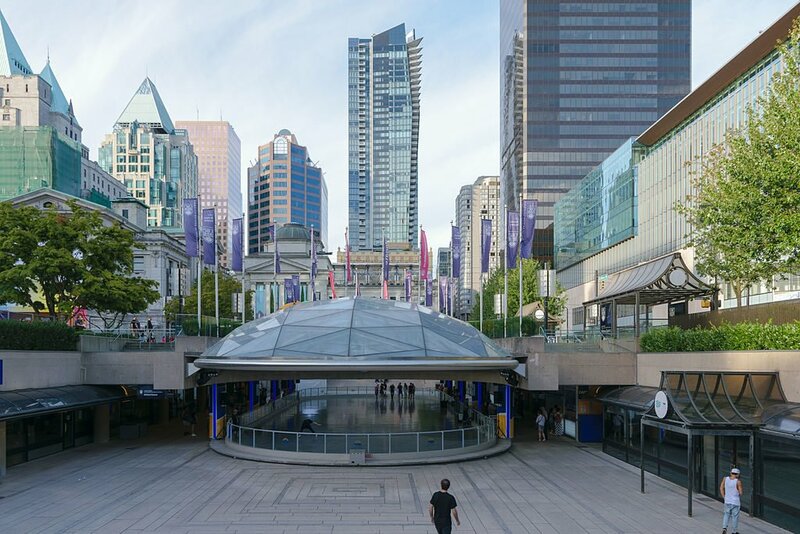 Located in downtown Vancouver, Robson Square is an excellent central location and a hive of activity – winter or summer. In the winter you’ll find it busy with ice skaters, skating to traditional seasonal music. It’s a great activity whether you know how to ice skate or not! Skate rental is available on site for just $5 and entrance is otherwise free. In summer, Robson Square is home to many community dance groups offering free salsa or swing dance lessons. Join in on the fun and learn how to shake and shimmy! It is the whole activity that makes it Robson Square one of the important Vancouver tourist attractions. 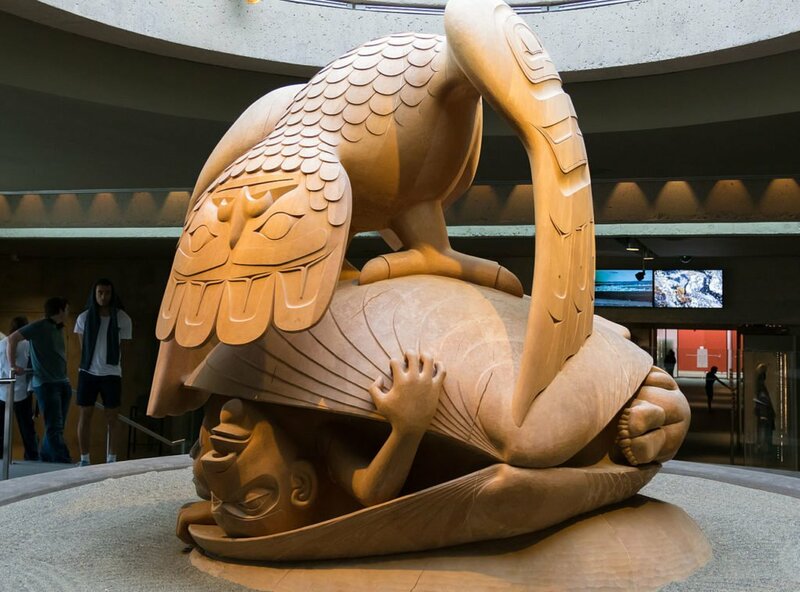 The Museum of Anthropology is located at the University of British Columbia – just 20 minutes from downtown Vancouver, in a spectacular setting designed by renowed Canadian architect Arthur Erickson. The design is a class post-and-beam structure inspired by the Northwest Coast First Nations people. The museum itself is home to one of the finest and largest collections of Northwest Coast First Nations art and artifacts! You’ll be stunned by the state of preservation of the daily-use items such as weavings as well as the many ceremonial things revered by First Nations people. There is also an excellent ceramics gallery featuring a display of European ceramics that is unique to North America. Of the many treasures found in the Museum of Anthropology, don’t miss Bill Reid’s amazing (and huge!) cedar sculpture, The Raven and the First Men. Housed in its own gallery, you can walk 360 degrees around this amazing work of art to see all of the intricacies for yourself. Make sure to read all the information about this phenomenal work while you’re there – it’s really fascinating. If you enjoy learning about culture and people, you might enjoy discovering the last Aryan Tribe of India. Settled high up in North India, the forefathers of these people are said to be soldiers from the army of Alexander the Great. Don’t miss the grounds of the museum on your visit where you’ll see monumental First Nations houses, totem poles and house poles. Known as the Peak of Vancouver, Grouse Mountain is a stunning local mountain within the Coast Mountains range. 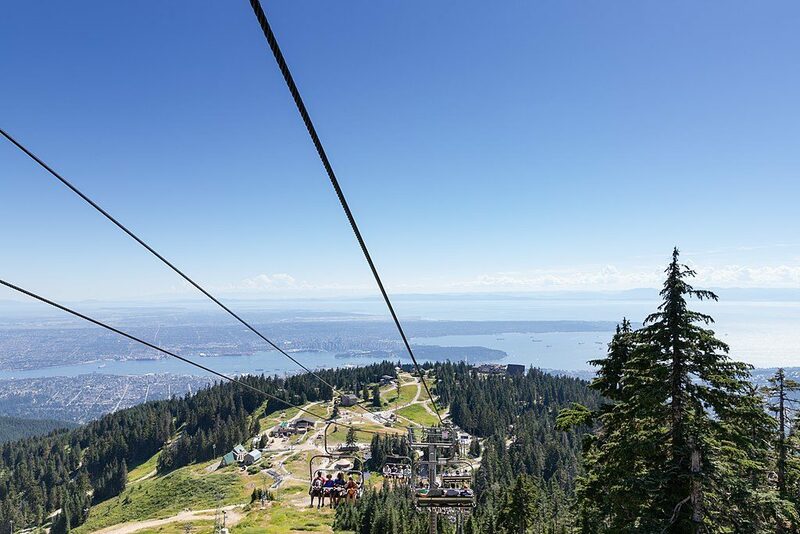 Located within an easy 30-minute drive of downtown Vancouver, the top of Grouse Mountain provides one of the most stunning views of Vancouver and the surrounding areas that you will ever see! Grouse Mountain is a fun Vancouver attraction in both summer and winter. Take the Skyride up the mountain and plan to spend the day. In the summer you will keep yourself busy walking or hiking the mountain terrain, ziplining, skating, taking in the lumberjack show and familiarizing yourself with the resident grizzly bears. 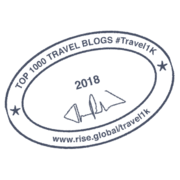 In the winter, you can ski (ski rentals are available on the mountain) snowshoe, toboggan, and enjoy the great food at Altitudes Bistro. Grouse Mountain is an excellent starting point for the tamazing sea-to-sky roadtrip! It is no wonder that this made it to my list of fun things to do in Vancouver. Speaking of Grouse Mountain, hiking the Grouse Grind is a Vancouver tradition. The Grouse Grind is the free alternative to the Grouse Mountain Skyride. It is an intense 2.9 kilometre trail up the face of the mountain, known locally as Mother Nature’s stairmaster. There are 2830 total steps, with an elevation gain of 2800 feet. The summit of Grouse Mountain is at 3700 feet. The record for hiking up the Grouse Grind is an amazing 25:01! If you’re reasonably fit, you can expect to finish it in 60-90 minutes. Dress appropriately as the locals love to poke fun at the tourists who arrive to hike the Grind in heels and a skirt! The Grouse Grind is one of the most popular Vancouver activities with more than 100,000 people a year completing this tough hike. If you’re one of the elite who decide to take on this challenge, make sure to reward yourself with an ice cold beer at the top! 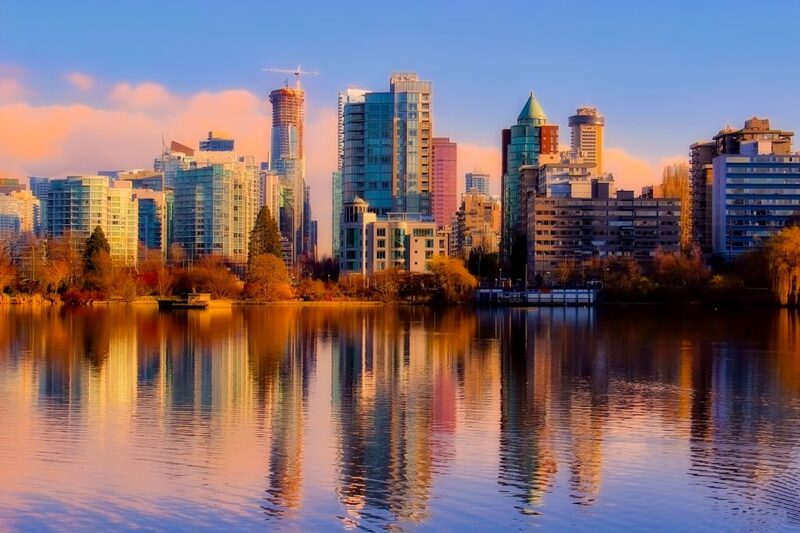 Located right in the middle of downtown Vancouver, Stanley Park can only be described with a multitude of superlatives! It is extremely large at 405 hectares. Almost entirely surrounded by water, the views from every vantage point in the park are amazing. 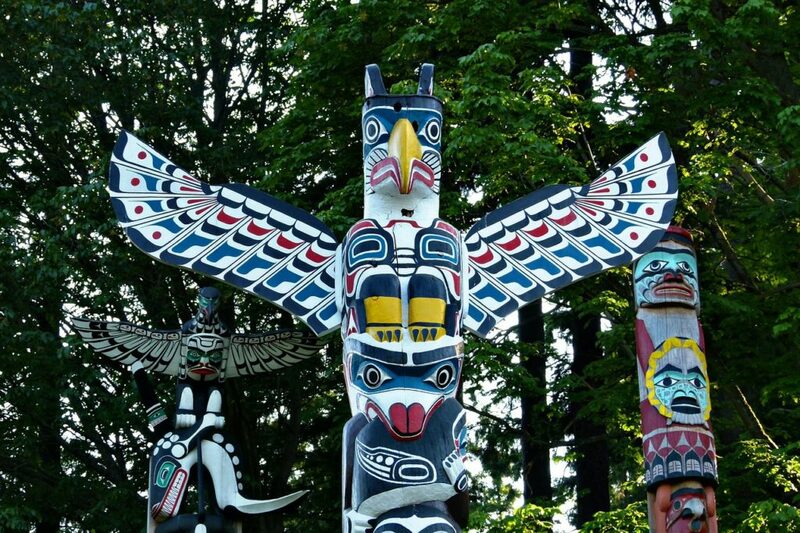 Chock full of beautiful beaches, First Nations artwork including rare totem poles and local wildlife (raccoons, squirrels, coyotes and more), you’ll find yourself spoiled for choice in Stanley Park. Take in an amazing show at the open-air theatre at Malkin Bowl. Dine at one of the amazing restaurants in the park including The Teahouse, Stanley’s Bar & Grill and the restaurant at Prospect Point. Rent a bike a ride around the spectacular Stanley Park seawall. Alternatively, walk around the seawall or run it like a local. You can also visit the Vancouver Aquarium in Stanley Park and meet the great creatures resident including otters and penguins. You might see one of the Vancouver Police Departments mounted officers patrolling Stanley Park. Their horses are very friendly, as are the officers! Don’t miss the miniature train while you’re visiting Stanley Park. If you’re lucky enough to visit during a holiday season, you’ll find special attractions throughout the park. According to the New York Times, Vancouver has the best Asian food in North America. As a native Vancouverite and connoisseur of Asian food, I can definitely confirm this finding! The city has literally hundreds of excellent Vancouver restaurants from every corner of Asia, from the best northern Chinese food, great Szechuan food, Korean BBQ and Hotpot, Vietnamese Pho, not to mention excellent dim sum. It’s not unusual to see line-ups on the sidewalks outside of the most popular establishments, especially on the weekends. For an interesting and tasty street-food experience, don’t miss the Richmond Night Market open seasonally from May to October, and at Christmas. Located underneath the Granville Street bridge in downtown Vancouver, the Granville Island Public Market is a veritable treasure trove of things to do and see. Plan to spend a day and really enjoy the great variety of things to see and do. Vancouverites love to shop at Granville Island for their fresh produce, gourmet meets and cheese and delicious dairy products. The best farmers and producers vie for space at the market to offer their best goods. Wander through the market to whet your appetite and be delighted by the artistic displays of all kinds of beautiful produce. Artisans also have a home at Granville Island with many working in open-air workshops and showing customers how their creations are made. From paper-makers to leather goods to hat makers and print-makers, you’ll see an enormous variety of artists at work. 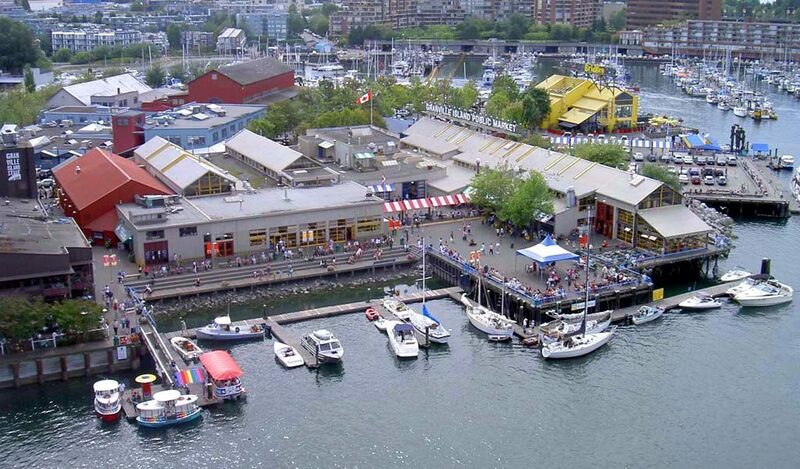 Granville Island is also home to many of Vancouver finest restaurants, bars and lounges. Several theatre companies also make Granville Island their home, including the Arts Club Theatre, the Waterfront Theatre and Vancouver Theatresports League. You’ll see a great variety of buskers and street performers at Granville Island when the weather is fine so make sure to find time to sit outdoors with a cold beverage and enjoy the free entertainment! These aren’t the only fun things to do in Vancouver. Don’t miss the beautiful drive to the Capilano Suspension Bridge – a perfect place for the nature lovers. 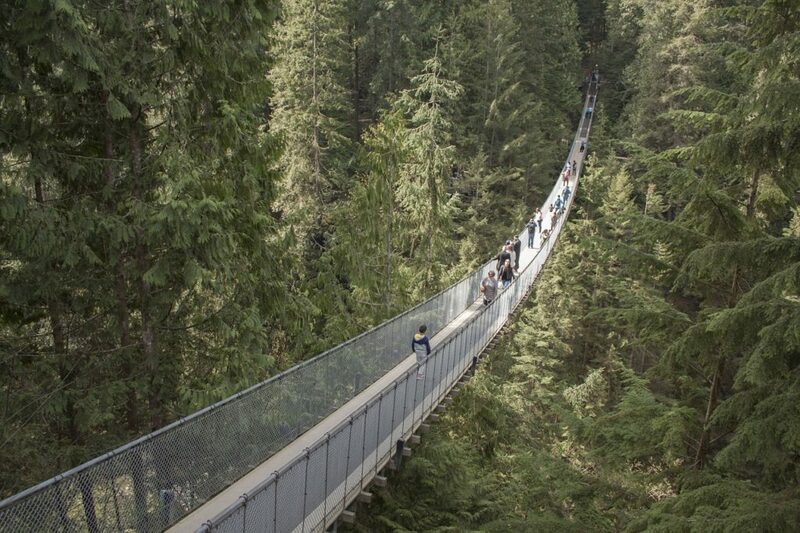 Alternately, there is also, the Lynn Canyon Bridge which is also, free to visit as compared to the Capilano bridge. If you love beaches, try the Jericho Beach – which offers you more than just sun and sand. It is no wonder that this lovely city of British Columbia has tourism as its 2nd most important industry. So, are you all set to have some fun! 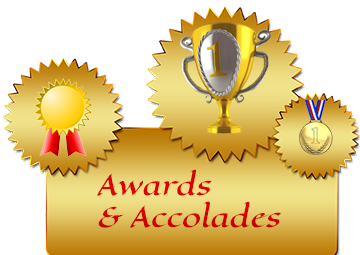 Lesley is a travel enthusiast, avid motorcyclist and aspiring retiree! 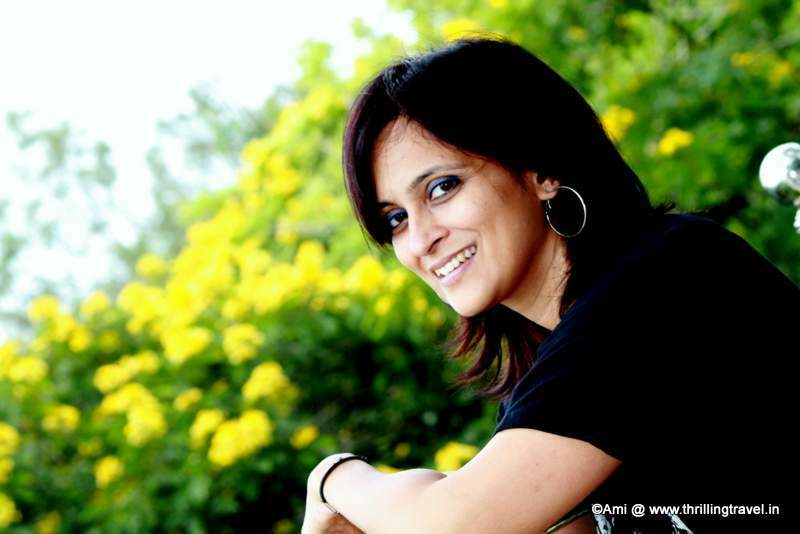 She has traveled extensively while working 9-5 and is looking forward to making traveling her full-time job. With Vancouver as her home base, Lesley seeks to share her travel adventures with the world. Lesley writes about travel from a mid-life perspective on her blog. You can follow her there and on Pinterest. Magical city. I only laid over at the airport for 2 hours and the descent was breath taking. Inspired nature all around the city. You should definitely spend more than 2 hours in Vancouver 🙂 It’s a great city that could easily keep you busy for weeks! It looks a wonderful place to visit . Thank a lot for sharing this post . Thanks Roslia 🙂 Vancouver is definitely a must-see city.